Our members work across the research community in Ireland and Northern Ireland. 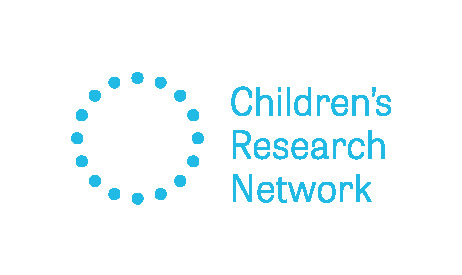 We aim to better understand and improve the lives of children and young people, by creating and maintaining an inclusive, independent, non-profit network. Specialists in the Early Childhood Care and Education Sector. 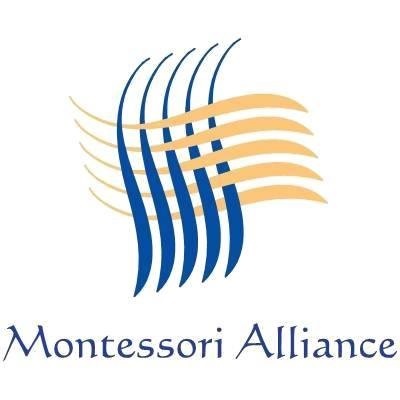 Montessori Alliance provides support and resources for Montessori services.